Millionaire ad executive Landon Downey has a policy: no romantic relationships allowed. So when he’s saddled with his six-year-old nephew for a week, he doesn’t think twice about asking Kimber Reynolds to act as live-in nanny. What he doesn’t expect is the undeniable attraction to the woman he hasn’t seen since they were kids. And not only does she like him back—she suggests they work their way down a list of extracurricular activities in the bedroom. How can he resist? Kimber wants to prove once and for all that she can love ’em and leave ’em with the best of them. All she has to do is keep her sixteen-year crush on Landon out of the equation. No problem…until she realizes she may not be the only one whose heart has gotten completely tangled up in their no-strings agreement. Did you know? 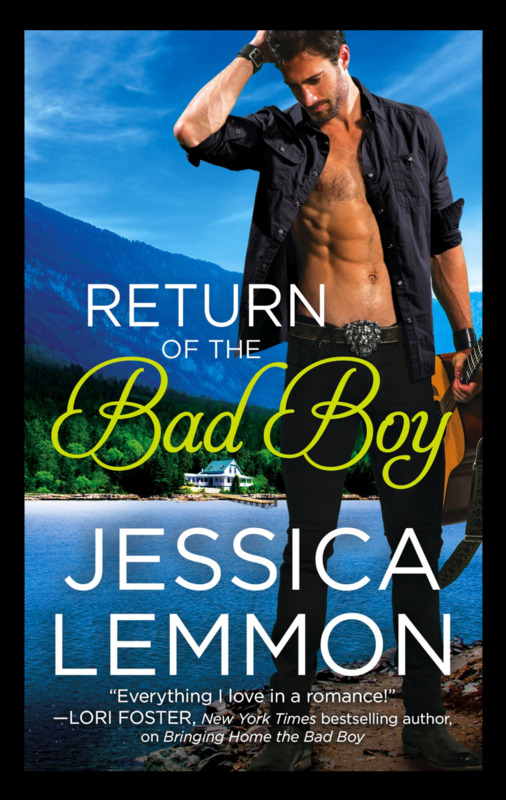 ⚠️ The final chapter in the LitB series bridges into the Second Chance series with hero Evan Downey in Bringing Home the Bad Boy. A minute later, Landon padded back into the room, two bags of Windy City potato chips in one hand, a bottle of water and a can of Coke balanced in the other. “Junk food.” She smiled and stretched her overexerted limbs. “You cannot refuel on health food after the night we’ve had.” He traipsed his naked body across the room as she blatantly stared. He didn’t mind, proudly wearing only his glasses and a smile. In bed, he opened both bags of chips. She grinned. That “guy” she’d referred to earlier had nothing on Landon. No one did. The thought made her grin fade. He offered her the BBQ chips from the bag in his hand, but she twisted her lips and went for the jalapeño ranch. He ate a few chips. In bed. Never would she have guessed neat and tidy Landon Downey nommed potato chips in bed. “You’re getting crumbs everywhere,” she pointed out. As if accepting a challenge, he crammed a handful of chips into his mouth. Crumbs tracked down his chest as he crunched. She brushed them out of his chest hair, off his abs, and stopped just short of palming the impressive length of manhood lying against his thigh. He winked, then popped the “Cadillac of chips” onto his tongue, munching happily as he gave her a quick lift of his eyebrows. This man was so much more layered than she’d known. In a way, it wasn’t a surprise. Being a Downey, she inherently knew Landon couldn’t have bypassed the charm so easily conveyed by his brothers. Even Angel was irresistible by her own right. Landon was irresistible, too. A shame. Since Kimber’s sole job after their affair was to do just that. 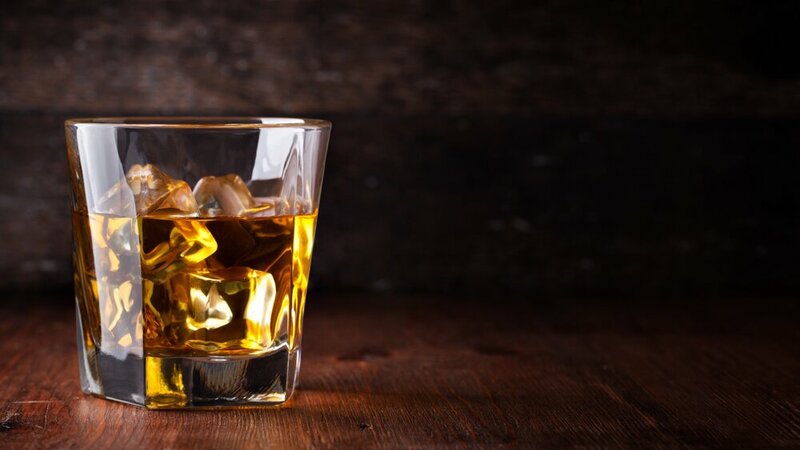 A quiz: What do you get when you put a millionaire who avoids romantic relationships in the same house with a determined-to-stay-single woman who crushed on him sixteen years ago? If you answered unstoppable attraction, you’d be right. 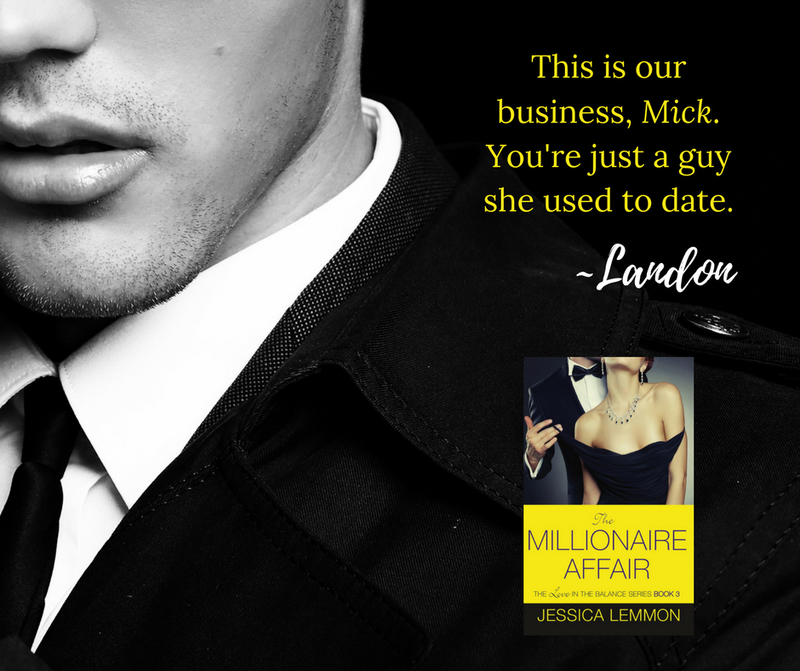 In THE MILLIONAIRE AFFAIR, I paired a hero who cages and controls his emotions with a heroine who feels way too much, way too soon. Kimber Reynolds is determined to have a fling—to love and leave Landon Downey, if for only two reasons. 1) She’s wanted to kiss the eldest Downey brother since she was a teen, and 2) To prove to herself she can have a shallow relationship that ends amicably instead of one that’s long, drawn-out, and destined to end badly. When Landon’s six-year-old nephew, Lyon, and a huge account for his advertising agency come crashing into his life, Landon needs help. Lucky for him (and us!) his sister offers the perfect solution: her friend, Kimber can be his live-in nanny for the week. The most difficult part about writing Landon was letting him deal with his past on his terms and watching him falter. Here is a guy who makes rules, follows them, and remains stoic…to his own detriment. Despite those qualities, Landon, from a loving, close family, can’t help caring for Kimber. Even when they’re working down a list of “extracurricular activities” in the bedroom, Landon puts Kimber’s needs before his own. These two may have stumbled into an arrangement, but when Fate tosses them a wild card, they both step up—and step closer—to the one thing they were sure they didn’t want… forever. I love this book. Maybe because of how much I wrestled with Landon and Kimber’s story before getting it right. The three of us had growing pains, but I finally found their truth, and I’m so excited to share their story with you. If Landon and Kimber win your heart like they won mine, be sure to let me know. Landon's brother, Evan Downey is the star of book 1 in a spin-off series: Second Chance. 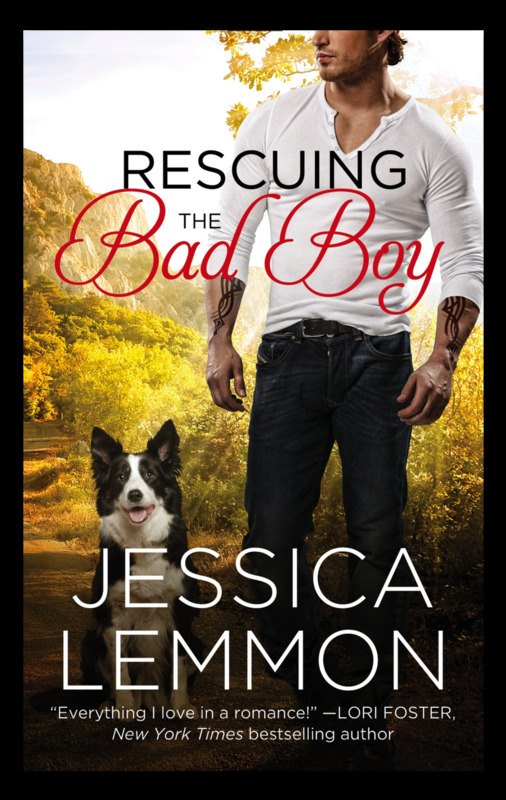 You can read his story in Bringing Home the Bad Boy.